Elderly ballet dancers. This illustration depicts a chubby old man and woman ballet dancing. 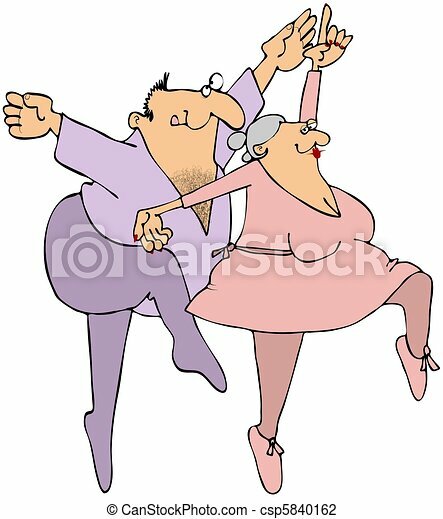 This illustration depicts a chubby old man and woman ballet dancing. 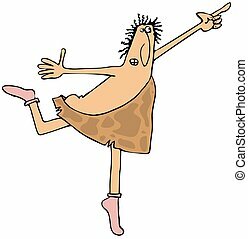 This illustration depicts a caveman balancing on one toe in pink ballet shoes. 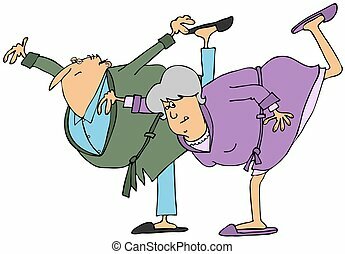 This illustration depicts an elderly man and woman in pajamas and bathrobes bending over and balancing on one leg. 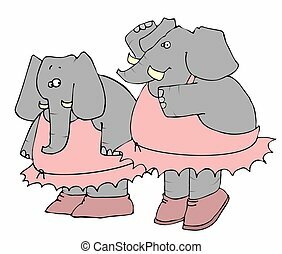 This illustration depicts two elephants dancing in tutus. 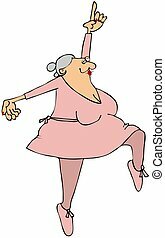 This illustration depicts an elderly ballerina dancing on her toes. 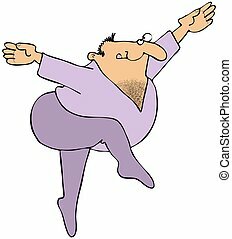 This illustration depicts a chubby, hairy male ballet dancer in leotards. 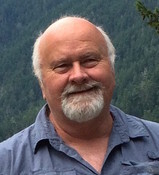 This illustration depicts a hairy man doing a ballet pose in a pink tutu. 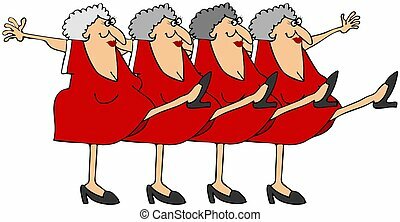 Illustration of four old women king their legs up dancing the can-can. This illustration depicts an old woman in a red bikini holding her left leg high. 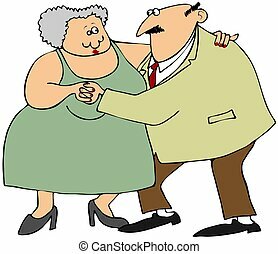 This illustration depicts an old man and woman dancing. 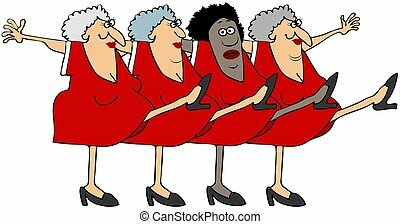 This illustration depicts old women kicking their legs up in a chorus line. 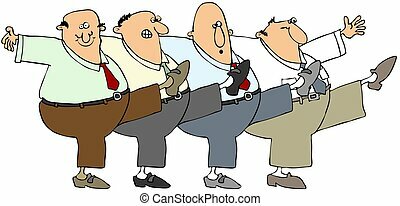 This illustration depicts four older men kicking up their legs in a chorus line. 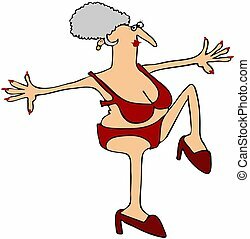 This illustration depicts a gray haired Grandma dancing in high heels and a red bikini. 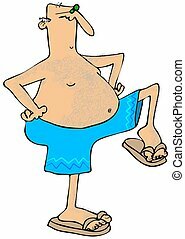 This illustration depicts an old, chubby man in a swimsuit raising his leg with hands on hips. 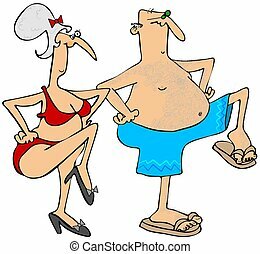 This illustration depicts a senior man and woman exercising in their swim suits. Illustration depicting senior men and woman dancing the can-can.